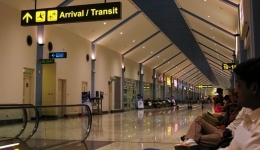 The Government plans to increase rates for the use of Sri Lanka's air space by international airlines and other flights, ground handling and waiting charges. A cabinet paper for this effect is to be submitted by the Transport and Civil Aviation Ministry next month. 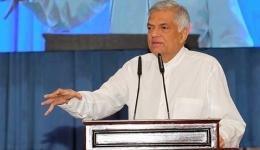 Aviation minister Arjuna Ranatunga told the Sunday Times that the doubling of the existing rates is one of the lowest in the region. The final revision was made 34 years ago. 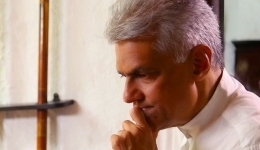 The minister said that Sri Lanka's charges have not been revised over the past few decades mainly due to the war. 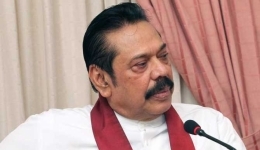 He said a study revealed that Sri Lanka could be more competitive and, therefore, was now in a position to revise charges and earn more revenue. At present, Sri Lanka charges from US $ 100 to US $ 250 for aircraft flying over Sri Lanka, depending on the size of the planes. 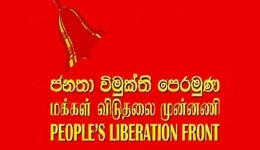 At present, Sri Lanka earns US $ 13 million a year. With the increase, the revenue will rise to US $ 26 million. The charges are for the sharing of meteorological data, the use of the radar system, the security and the fight path. Also to be doubled are the charges for landing. At the moment, A330 aircraft is charged around US $ 840 for three-hour, and then 10% is added for every three hours.